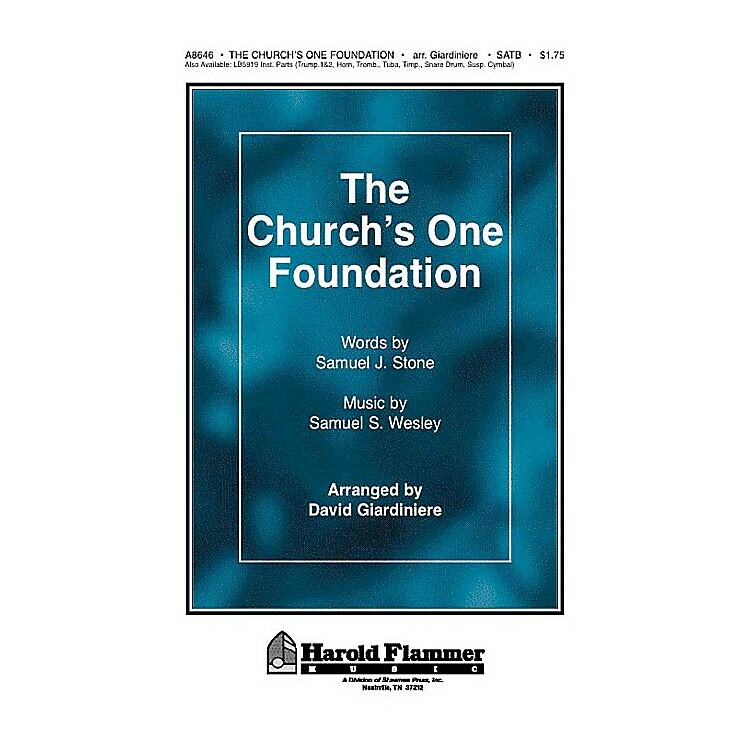 David Giardiniere has taken a foundation hymn of the faith and given it a brilliant new treatment complete with brass, percussion and optional congregational participation. There is a certain dignity to this writing and the soaring strains of this beloved hymn will raise your services to new heights as you sing. Use for Reformation or anytime that you celebrate the mission of the church.